We love it when throwing on a hoodie feels like a big bear hug. 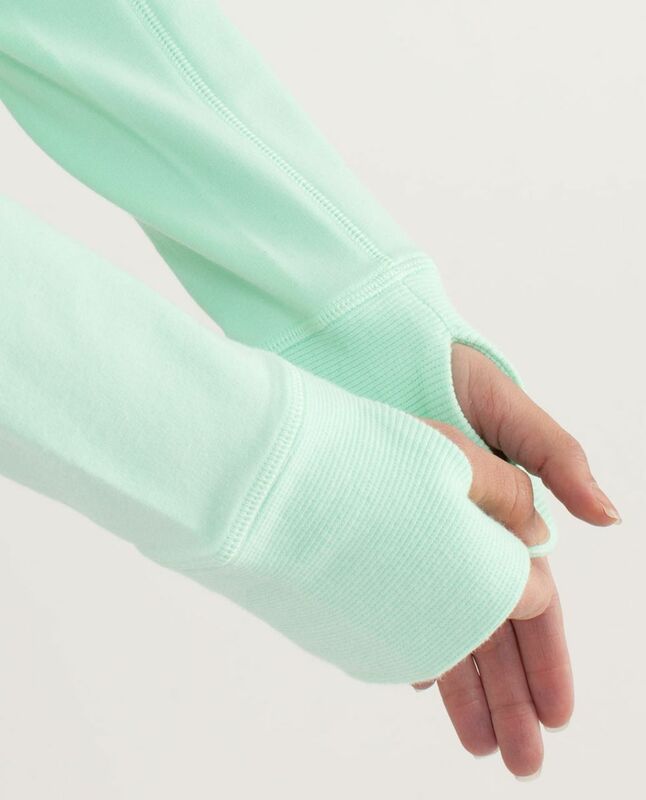 We designed this cozy zip-up with stretchy ribbed side panels and Stretch French Terry to keep us warm and snug on chilly trips to-and-from the studio. Secure pockets for our keys and phone keep our hands free to down our water after class.